This intelligent Bluetooth headset is ideal for talking on a mobile phone or navigating by GPS - without having to keep the phone in your hand. It fits comfortably; it's easy to use and is super simple to configure. 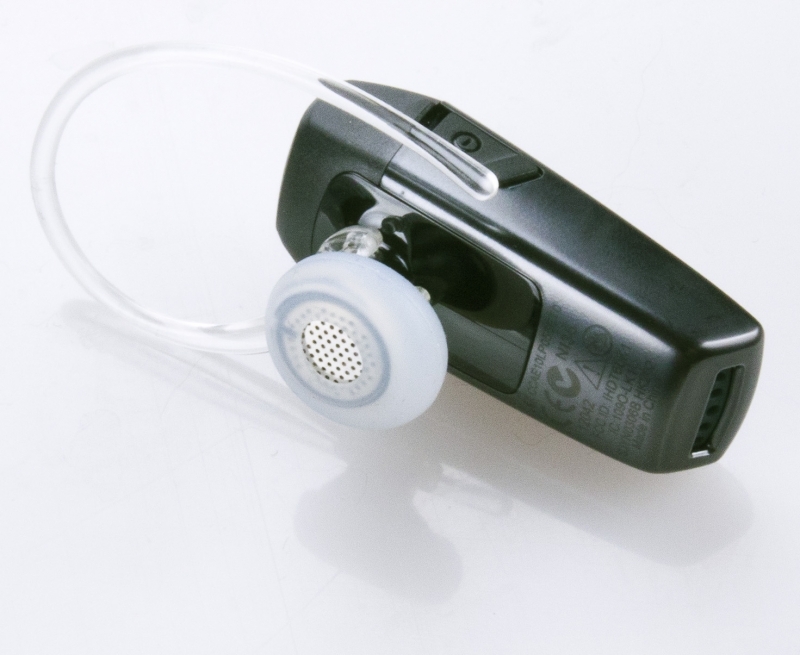 Pairing and using this Bluetooth headset with our two-way radios(for example Motorola SL4000 or Motorola DP4600) couldn't be easier. Its handy power-saver mode guarantees longer talk-time. It's also got a convenient voice prompt that lets you know when the battery is low, and the headset needs recharging. Needless to say, we at Radio-Rental.com have other headsets that are right for your specific application, and customizable to meet your needs. Want to rent or buy a headset?